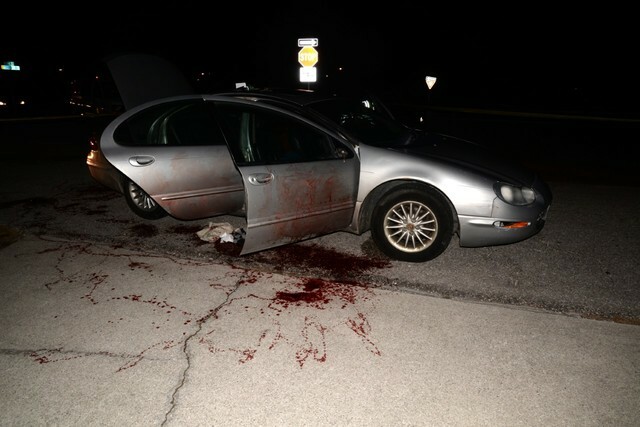 SARASOTA, Fla. — A Missouri ex-convict was arrested in Florida on Tuesday after he was found in a car covered with human blood. 80-year-old Leslie Achter is now charged with possession of an altered Firearm and possession of a firearm by a convicted felon. According to the Sarasota County Sheriff's Office, a resident called 911 Tuesday night, claiming a car covered in blood was in front of his property. The caller suspected the car may have been involved in an accident. Arriving deputies found Achter at the scene with a cut on his arm. Achter said he was a passenger in the car, which had hit a deer. He claimed the driver fled the scene. On the way to the hospital EMS, noticed a firearm cylinder pin fall out of Achter's pocket. He later admitted there was a gun hidden in the vehicle. Investigators later found a revolver in the trunk with the barrel cut off and the serial numbers removed. 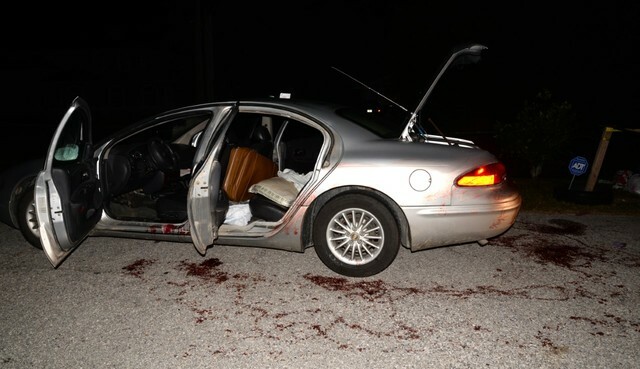 A forensic crew later confirmed that the blood was not from an animal. The Missouri Department of Corrections confirmed that Achter had recently been released from prison and is a convicted felon. Past convictions include manslaughter, aggravated Stalking, and escape.